GraphPlex Signs specializes in the fabrication and installation of custom exterior and interior signage. 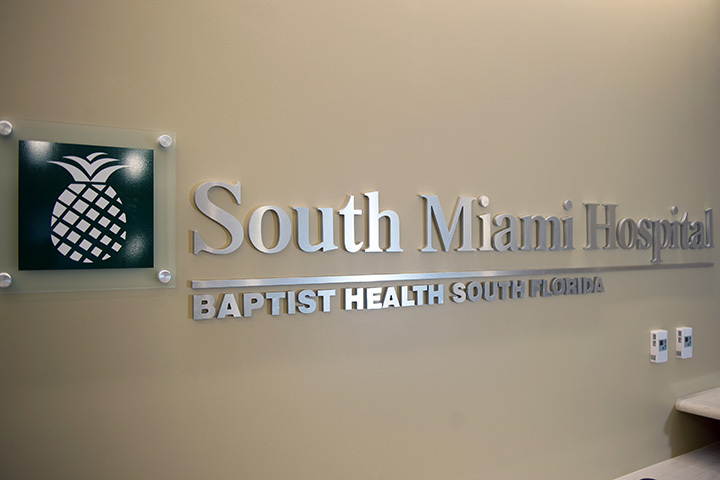 For over 40 years, we have been one of south Florida's leading suppliers of illuminated and non-illuminated signs. 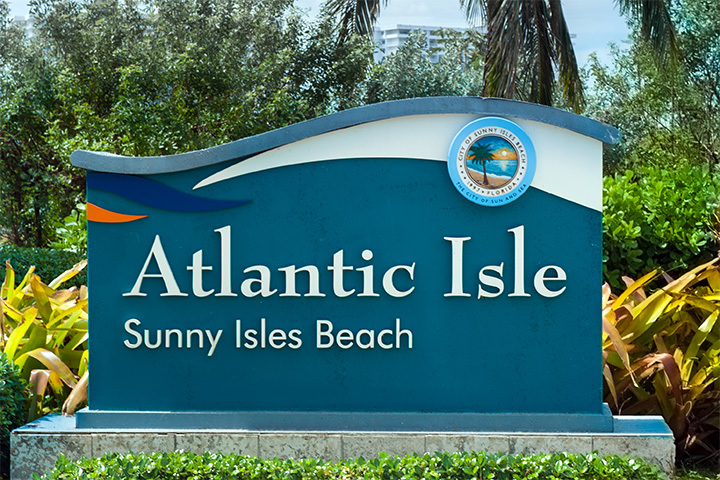 Our state-of-the-art 10,000 square foot facility manufactures all types of signs including street signs, monument signs, channel letters, dimensional letters, ADA signs, logos, wayfinding signs, directories, and banners. We have an impressive client list that continues to grow with municipalities, property management companies, condominiums, hotels, communities, retailers, advertising/marketing firms as well as countless small businesses. 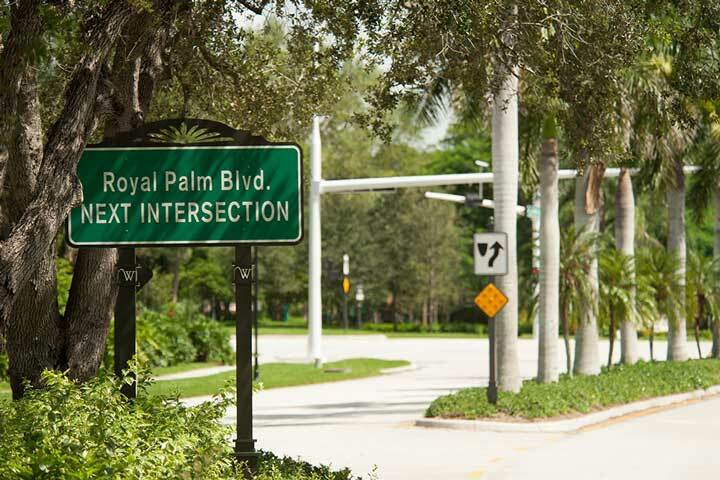 GraphPlex is centrally located in Hollywood on Interstate 95 and Sheridan Street. We are state licensed and insured and have the expertise to permit your project in a timely, efficient manner. When it comes to signage needs, GraphPlex Signs is your most convenient and efficient solution.